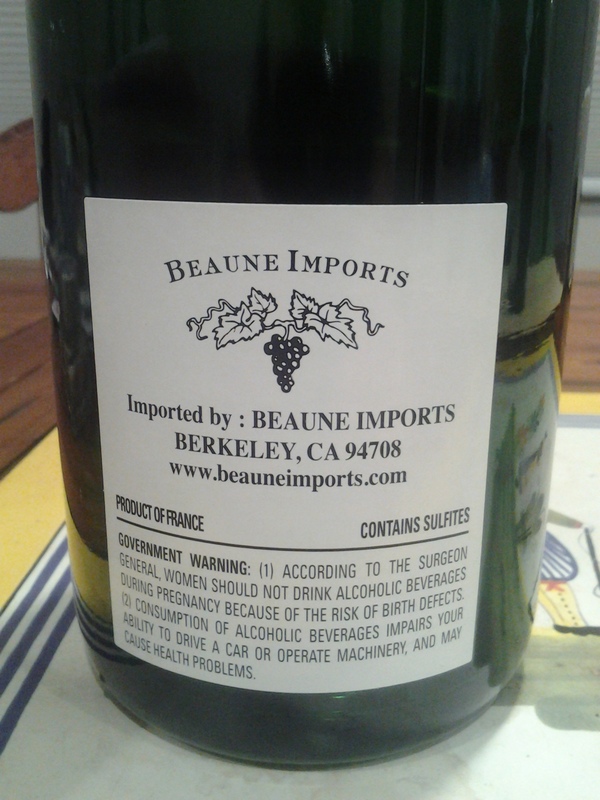 70% Pinot Noir, 30% Chardonnay, all grand cru Ambonnay fruit. Base vintage 2008 with reserve wines. Raised in steel. Full malo. Dosage 6 g/l. Disgorged January 2012. Yellow-gold. The flavors unfurl as wind-swept flags of maturation: rose candy, toasted grain and forest underbrush. 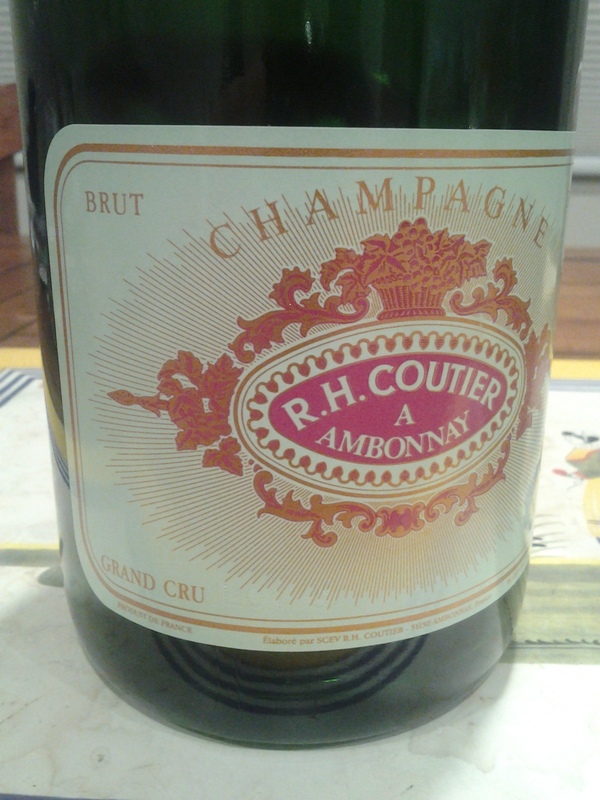 Fleshy red-berries of the Montagne de Reims through the middle; gingery spice and salted sweet 100s at the end. Now – 2020.